Fast, dependable plumbing repair service in Valencia! Our plumbers are the best because they have the most experience, the fastest response and they also happen to be friendly and honest. 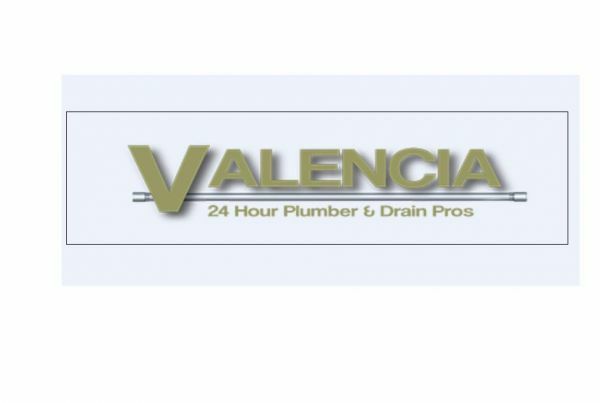 Whenever you need Valencia plumbing repair service then call Valencia 24 Hr Plumber & Drain Pros. We are available anytime of the day or night and offer the most affordable and reliable emergency plumbing service in Valencia. Our plumbers get there right on time and we make sure they get there in less than 60 minutes. Whether your need a leaking pipe fixed or a clogged drain repaired, we can help. We can also do complicated things like sewer line repair and hot water heater repair and replacement. Our plumbers also offer plumbing maintenance such as drain cleaning using hydrojetting technology to remove dirt and prevent clogs. Our electronic leak detection uses high-tech equipment to find hidden leaks. Call today and schedule an appointment!